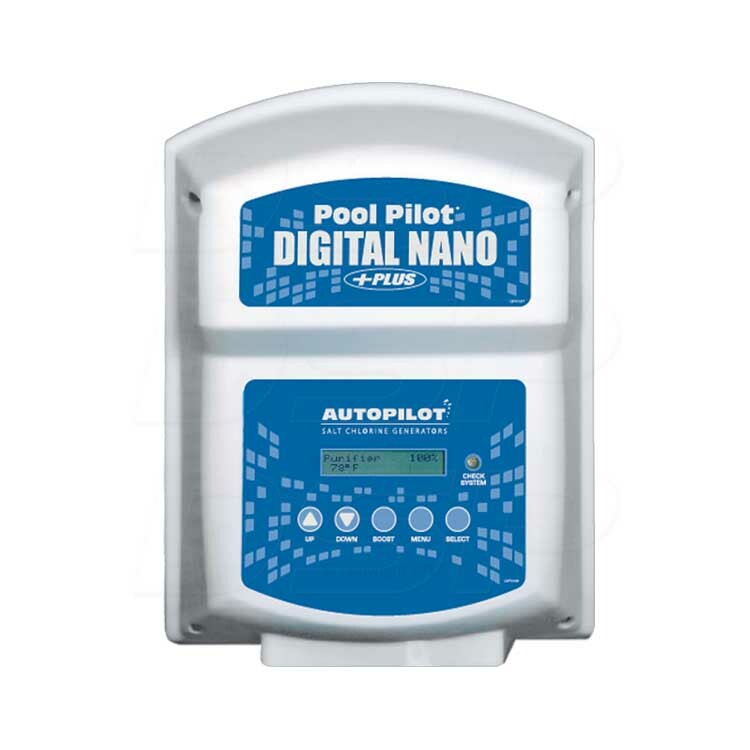 The Pool Pilot Digital Nano+ with PPC2 salt cell has microprocessor controls and a digital display, which gives the user readings of pool water temperature, current salinity, and power setting level. If salt levels run low, the system can also tell you how much salt to add. 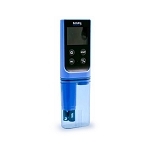 The Nano will maintain pools up to a maximum of 35,000 gallons* with the PPC2 cell and manifold system. The PPC2 cell is equivalent to older RC-28 cells. Love the controls, but with all of the parts involved I thought the plumbing was much more complicated than it seemed like it was going to be. 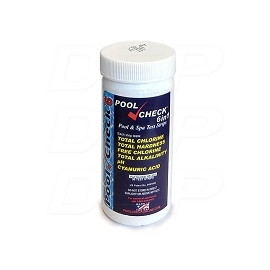 Works fine most of the time, but I've noticed that it turns itself up without me telling it to, so I wind up with too much chlorine in my pool. I like how high tech it is, the plumbing setup they call the cell manifold looks well engineered. Good system. 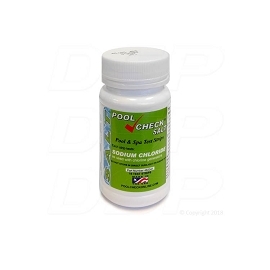 It keeps the pool clean and has needed little maintenance. 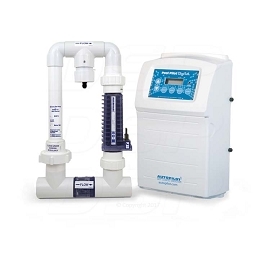 Q: Can this system be installed on any salt pool? A: I would put this on a saltwater pool up to the mid-twenty thousand gallons in size. A: The Autopilot cell manifold (its plumbing component) is 13" wide, with 2" female ports on each end. Q: what do i need to replace a autopilot dig 220 with a sc36 cell ? Q: I just need the cell and the by-pass what is the cost? The Autopilot Digital PPC2 Electrolytic Cell included with the Nano+ is a part of a raised manifold plumbing system (see pictures). 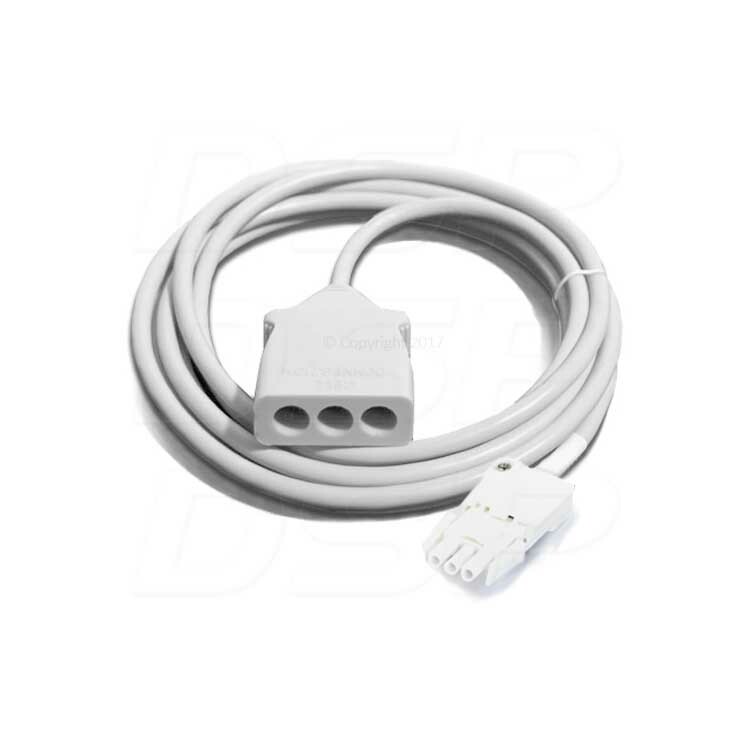 The salt cell contains built-in titanium electrode plates and detachable power supply cord. 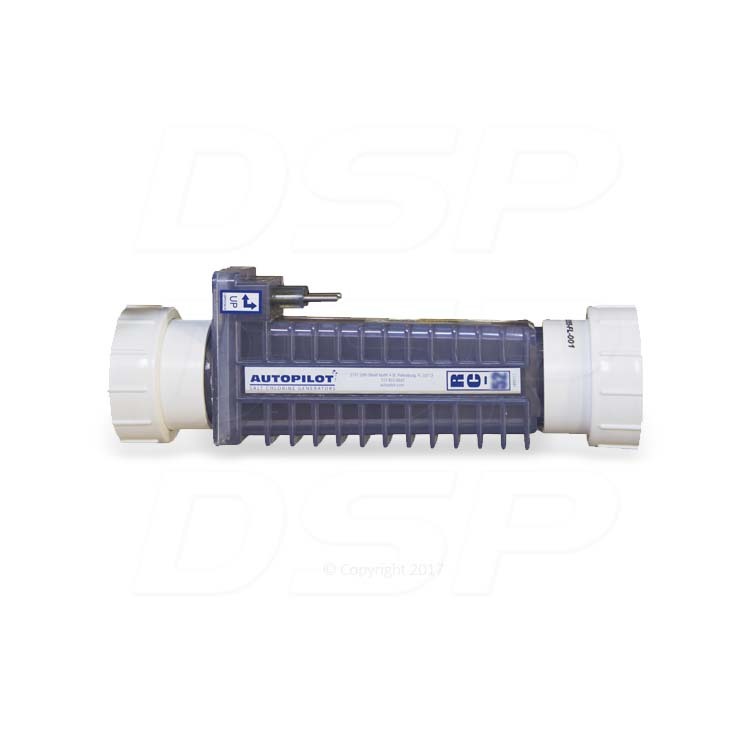 The salt cell has threaded connections on the inlet and outlet, which allow quick access for service or winter removal (if applicable). 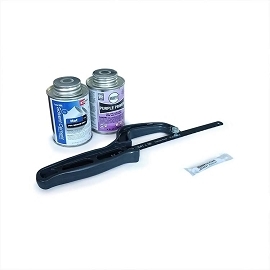 Included with the cell in the manifold plumbing is a strainer, to catch any impurities that may have made it past the filter, and a bypass flow regulator, to divert only a portion of the water coming from the pump to go through the salt cell. 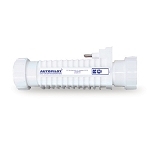 Autopilot claims that this increases the chlorination efficiency. 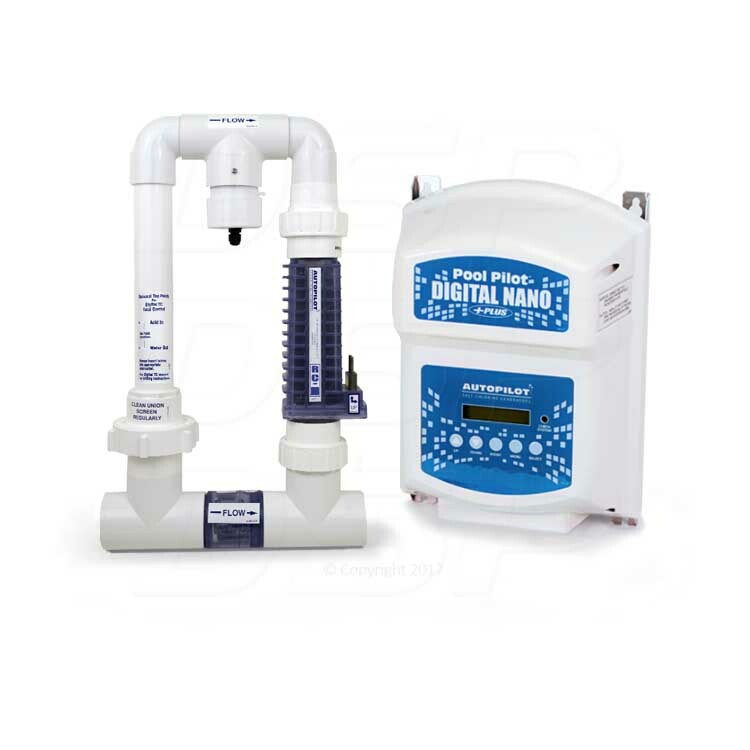 The Autopilot Digital Nano+ comes with its patented bypass manifold (plumbing) system, with Tri-Sensor, Bypass Valve, in-line strainer, cell cord, and instruction manual.